Shameless is one of the funniest shows on television, and while a lot of what happens on the show is quite terribly wrong, at the heart of the show is a family that loves and cares for each other and is just trying to get by in this crazy world. 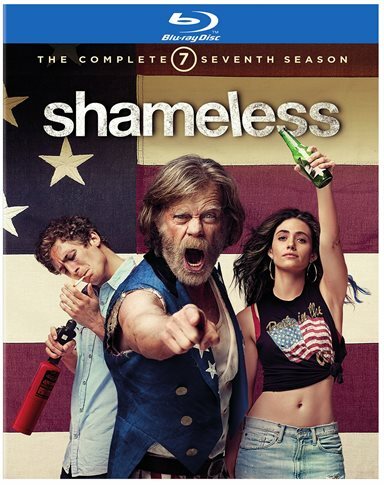 Download Shameless: The Complete Seventh Season from the iTunes Store in Digial HD. For more information about Shameless visit the FlickDirect Movie Database.